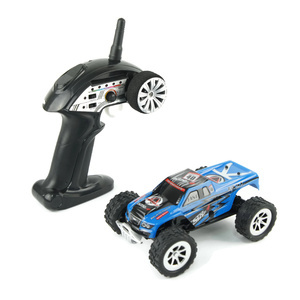 Blindingly quick 1:16th scale remote control off road dune buggy. 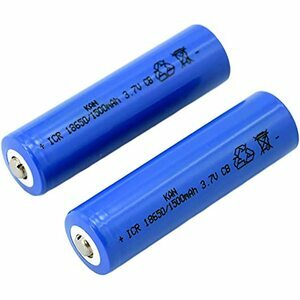 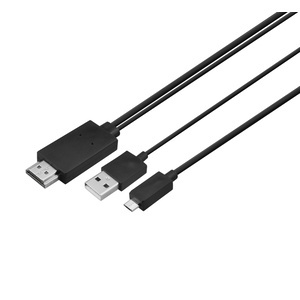 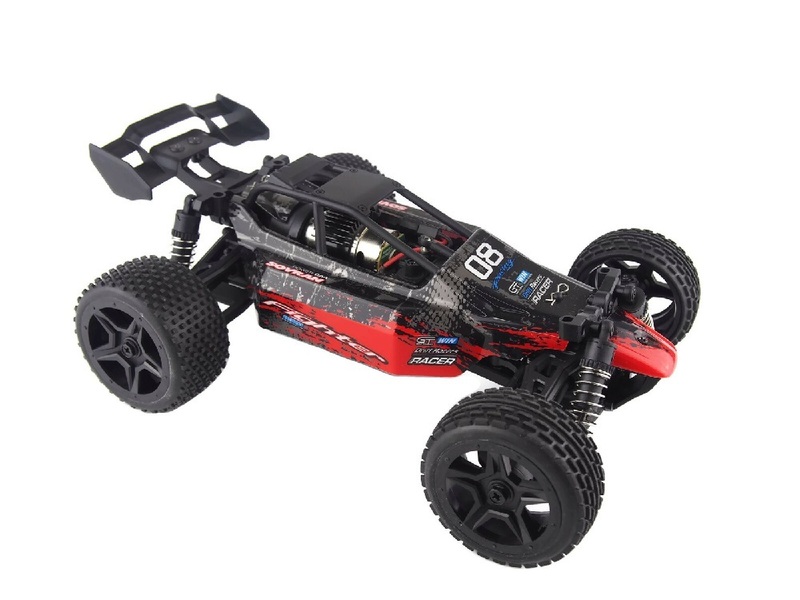 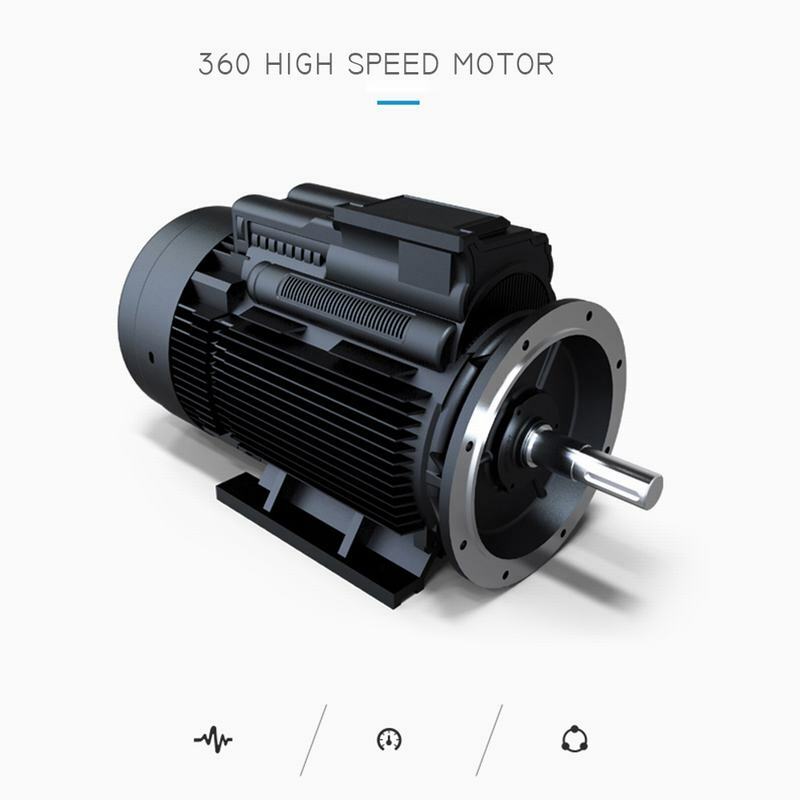 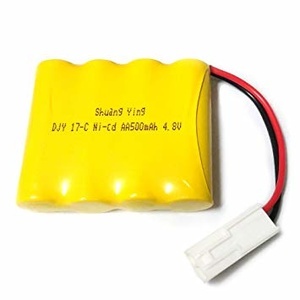 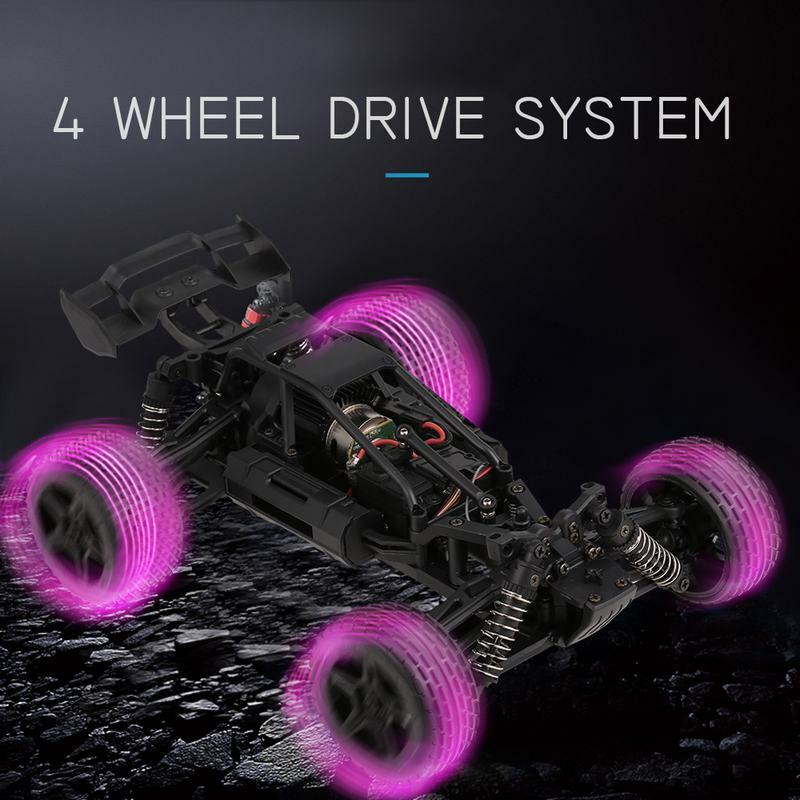 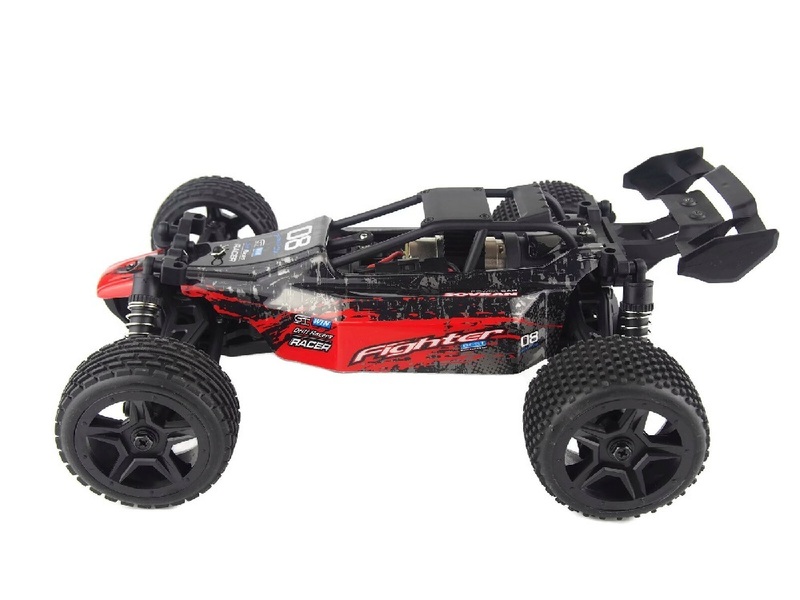 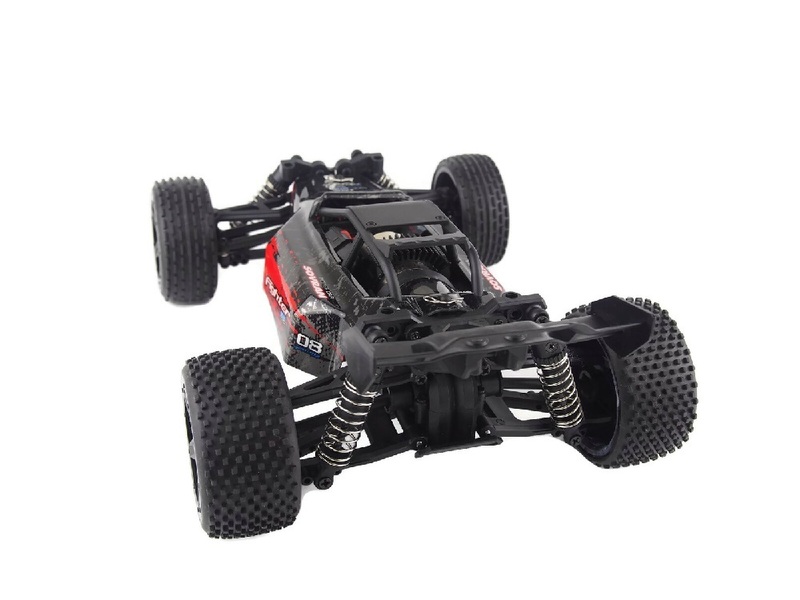 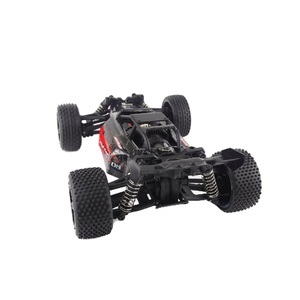 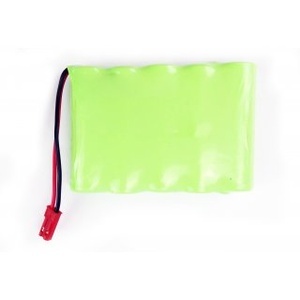 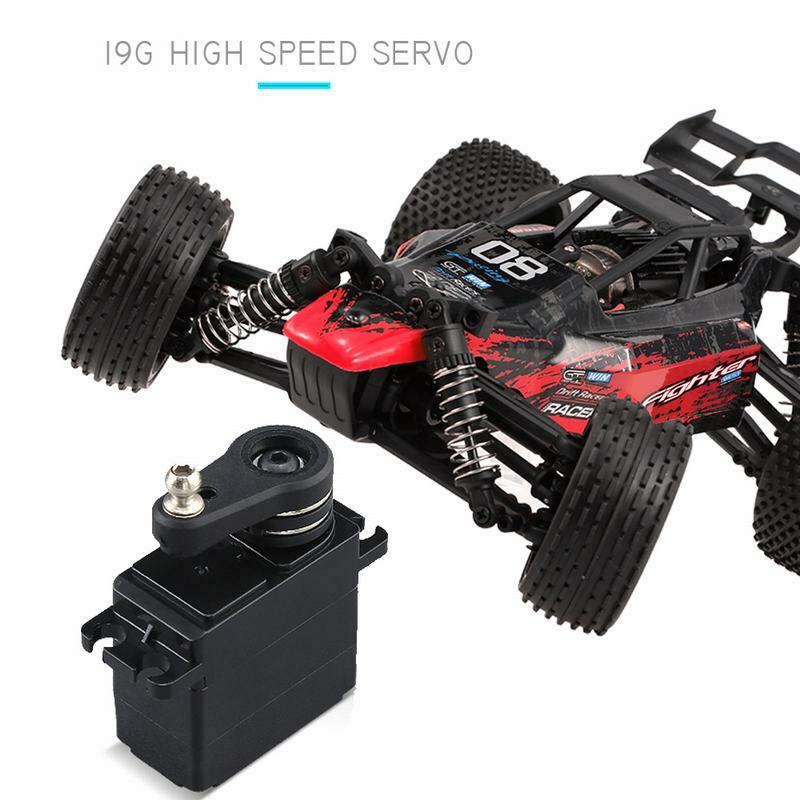 It has a powerful brush motor and is capable of reaching speeds up to 36kmh. 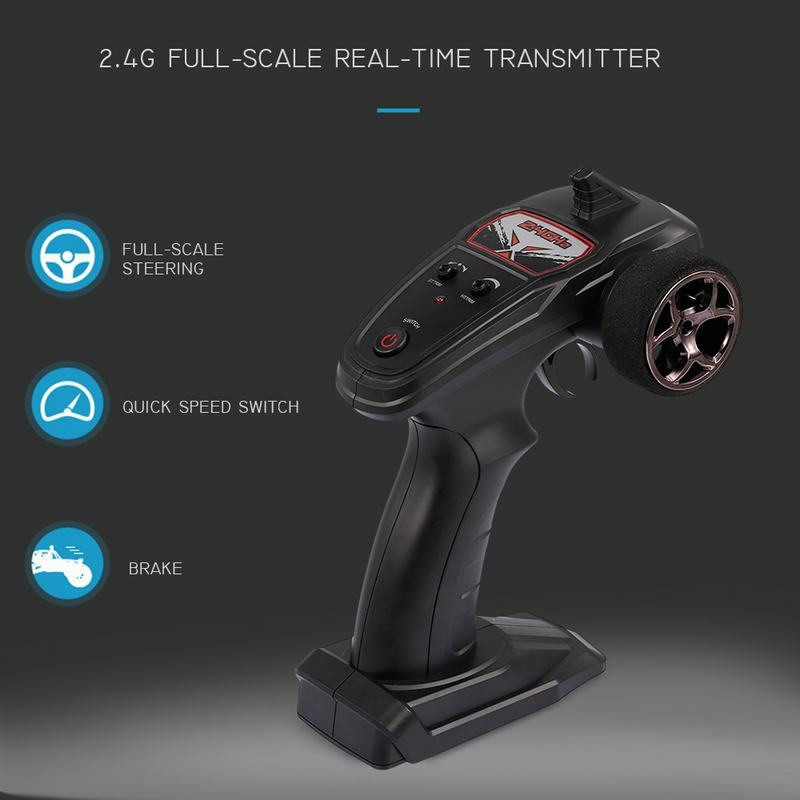 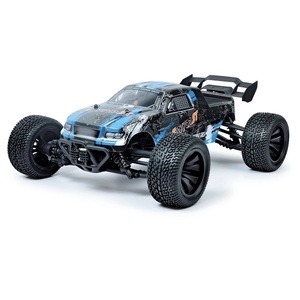 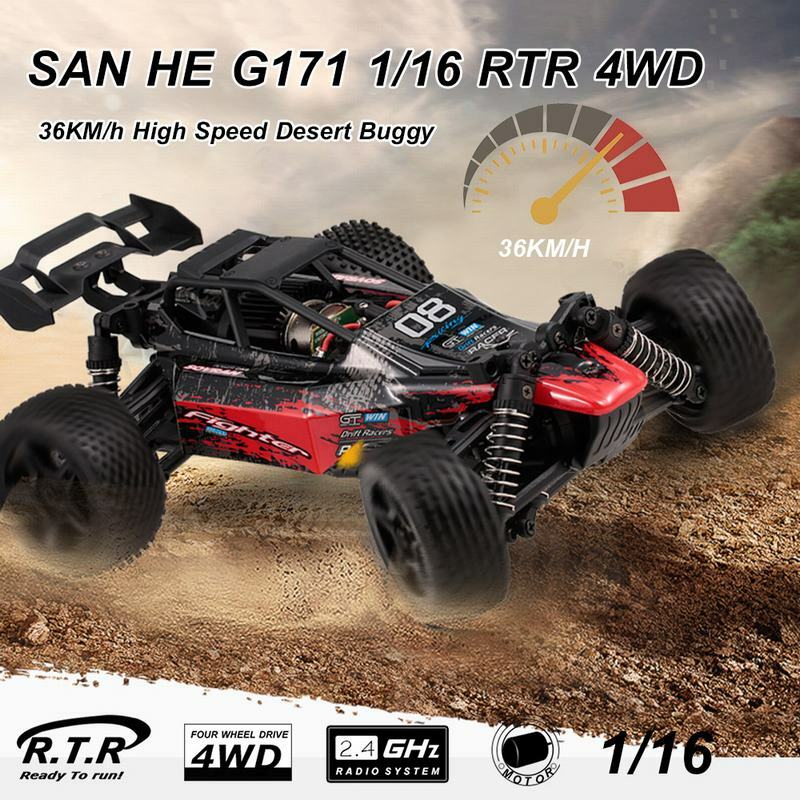 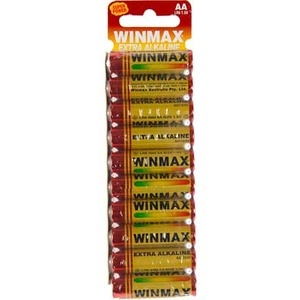 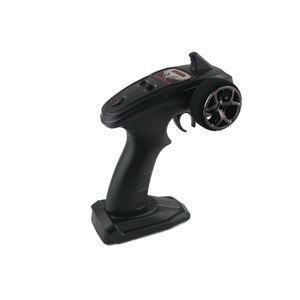 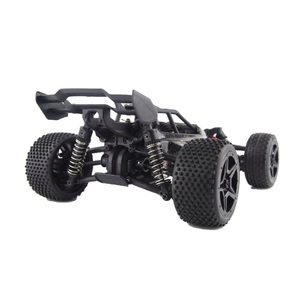 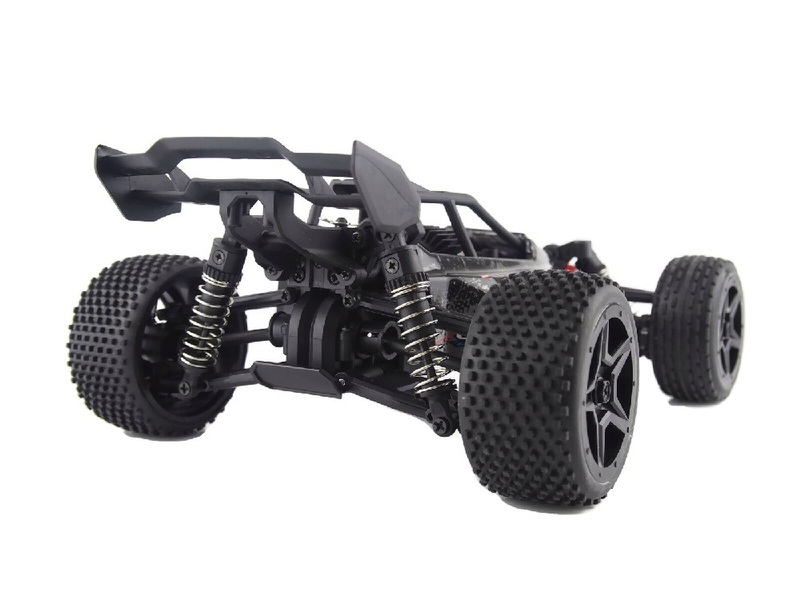 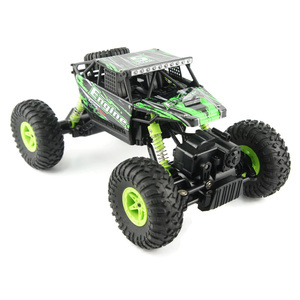 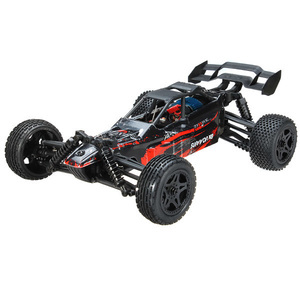 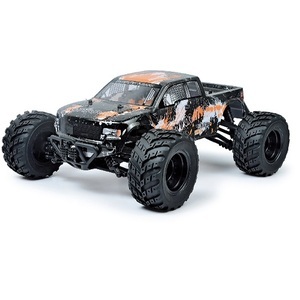 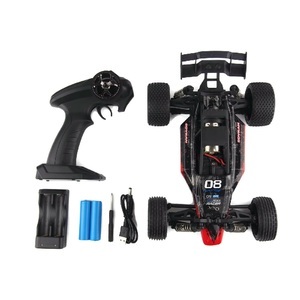 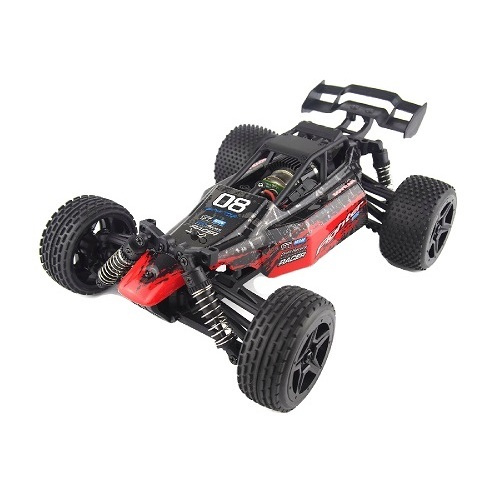 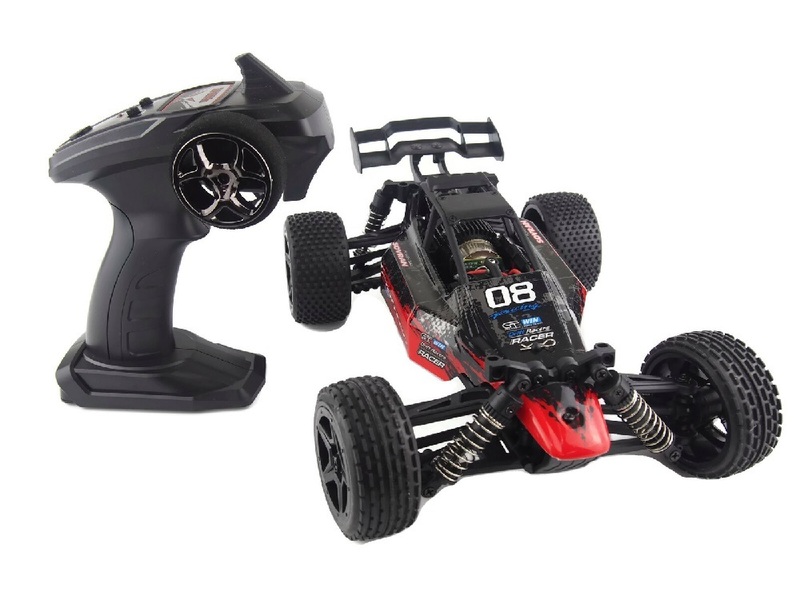 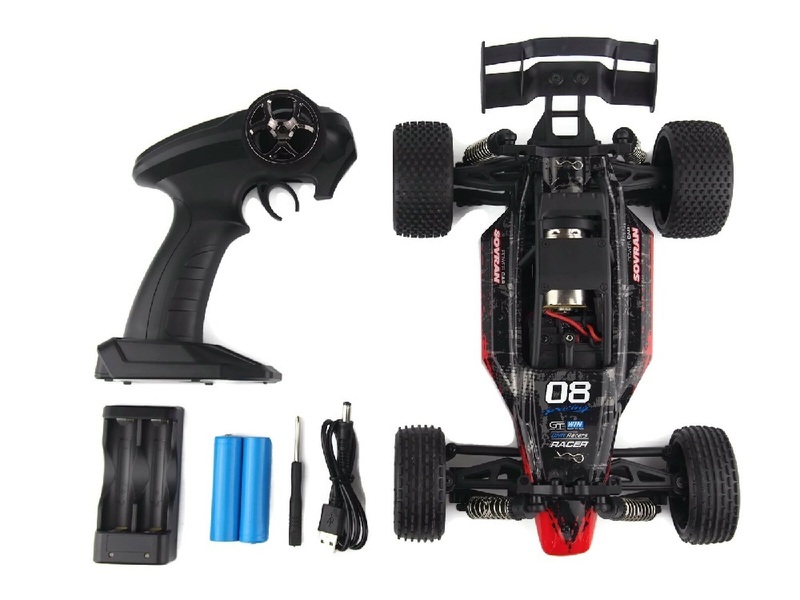 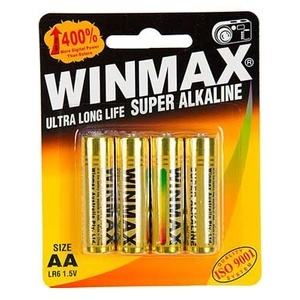 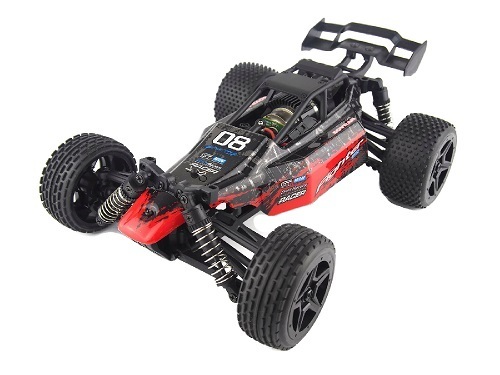 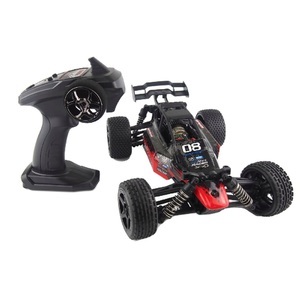 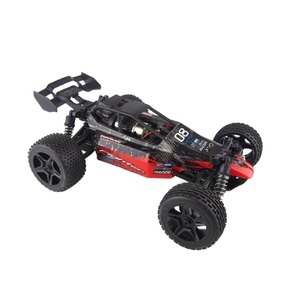 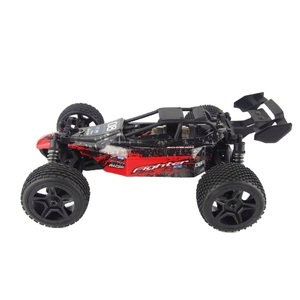 Comes with a 2.4GHz gun style remote control with a range of over 100 metres. 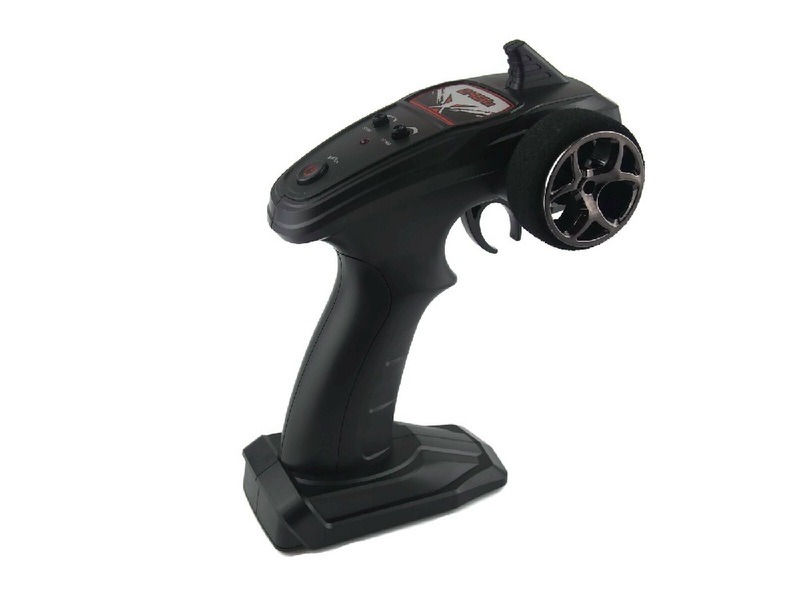 It is equipped with digital proportion control for accurate and precise steering. 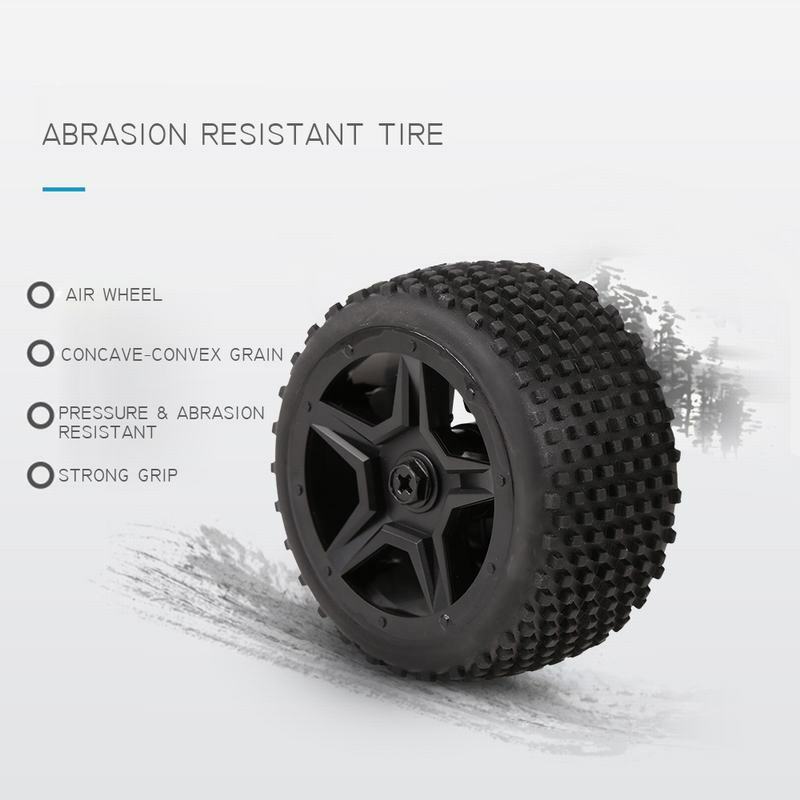 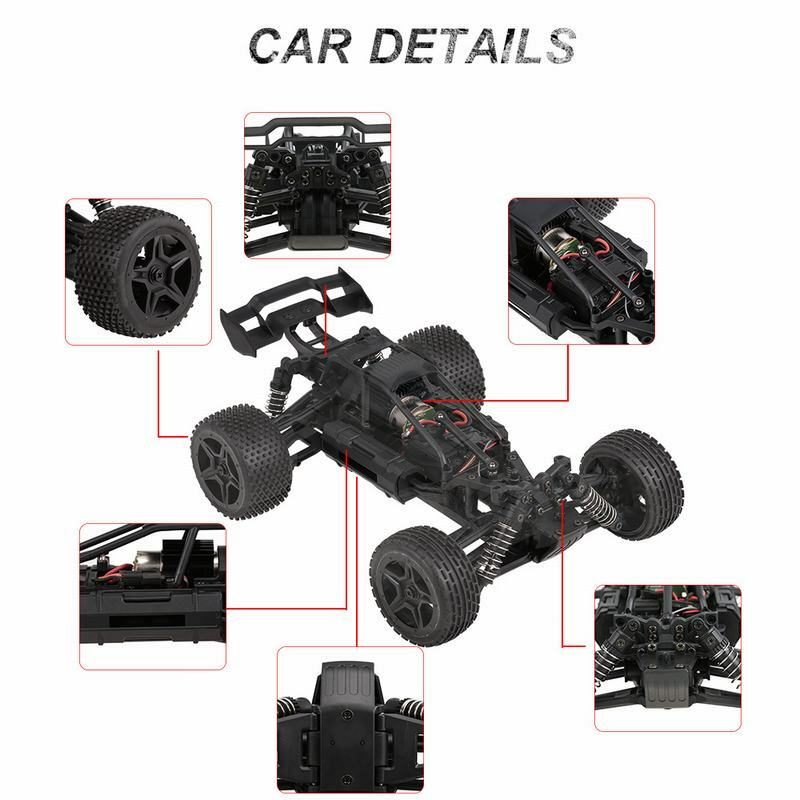 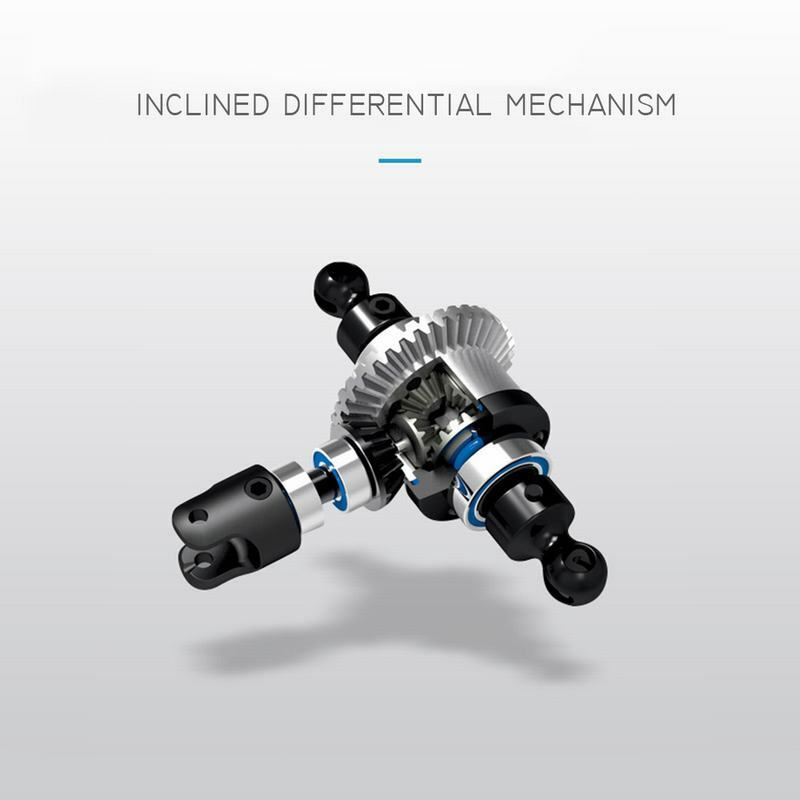 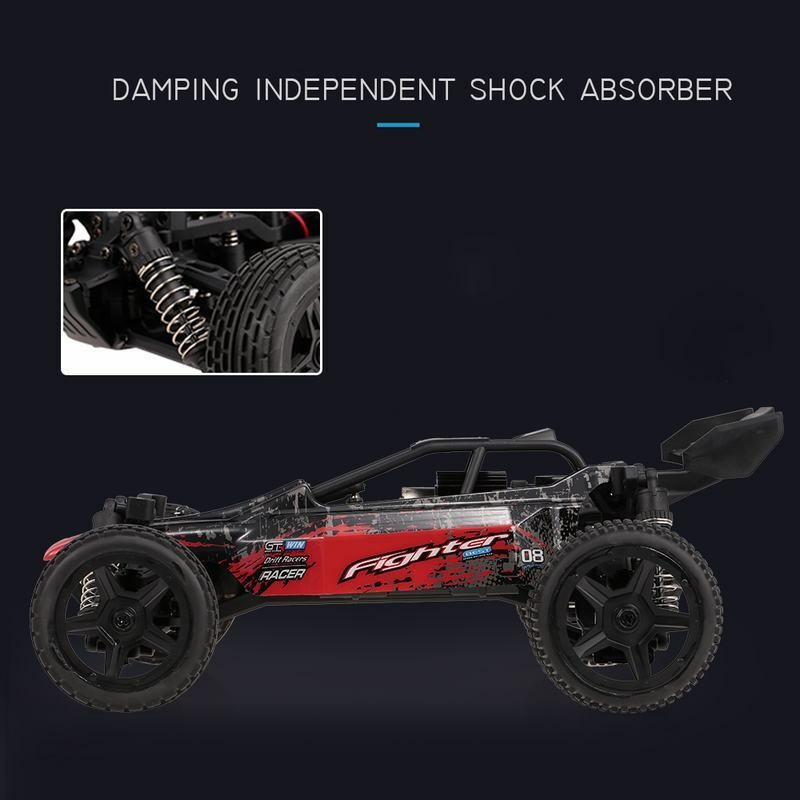 Also has four-wheel independent suspension for stable drive over all types of terrain.